Connect Groups - These groups meet twice a year (spring & fall) for 6-8 weeks. We offer adult and child-friendly (built in childcare & children's curriculum) groups. The focus is spiritual growth and building Christ-centered community. Life Groups - These social groups are for people who share common interests such as hobbies, books, sports, cars, etc. 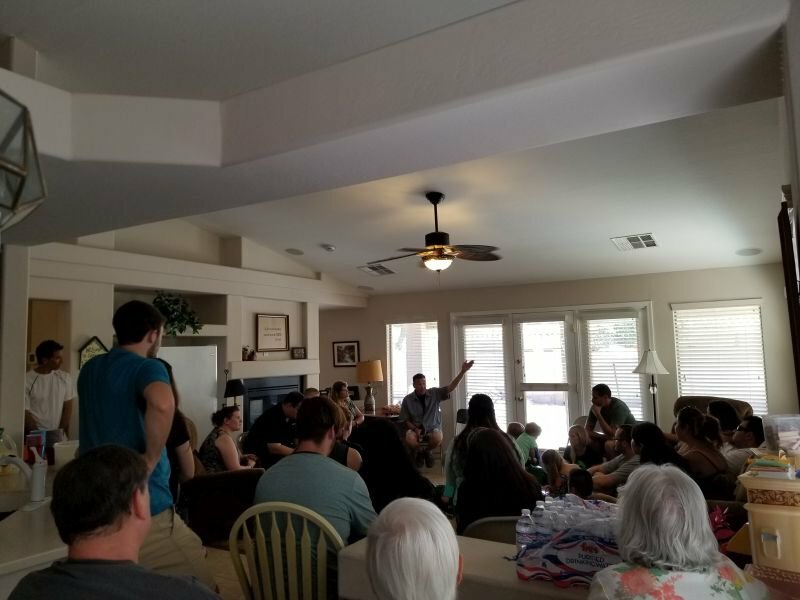 Whether social or spiritually focused, all of our groups are Christ centered and will always have an aspect that connects them to faith in God. We are always looking to expand our group offerings in these areas so if you have an idea for a group, we'd love to hear from you! Our 2019 Spring Session is just around the corner - Sign up today! If you have any questions about our Connection Ministries, please fill out the form below and let us know.